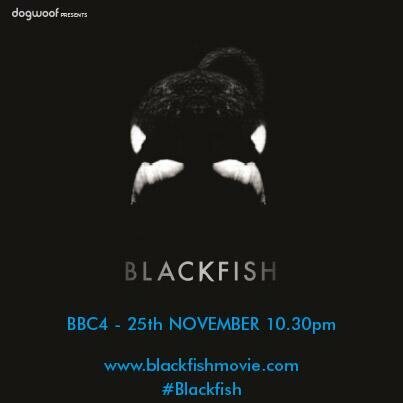 "@blackfishmovie: 10 minute #Blackfish warning! http://t.co/1yJ2FnT9AR" ?? ?A MUST WATCH DOCUMENTARY! ??? ?